Introduce the best sellers and advertise new potential projects efficiently with Construction & Real Estate Joomla templates! 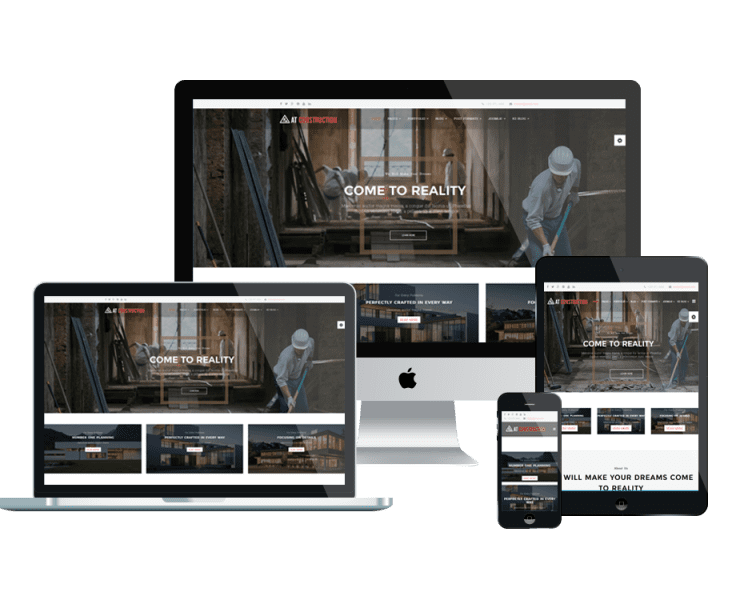 Brought to you in modern and elegant look, our Construction & Real Estate Onepage Joomla template will help you display your site content in an eye-catching and understandable way! Get to know about our Multipage Joomla templates here for other amazing designs!